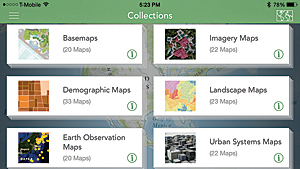 Subsequently, many ArcGIS users offered to share their geographic data with Esri to enhance the coverage and overall quality of the available content. 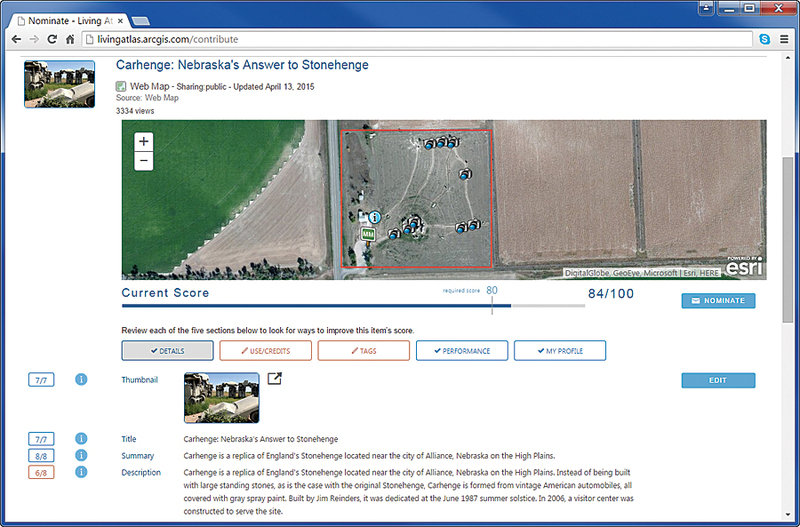 This led to the Community Maps Program, which has significantly improved the quality and coverage of the Living Atlas over the last four years. Several hundred organizations have been sharing their authoritative content and making it accessible to the entire GIS community. By the end of 2014, more than 134 million features had been added through Community Maps contributions. [To learn more about contributing content to the Community Maps program, see " Contributing to Community Maps Made Easy" in this issue.] 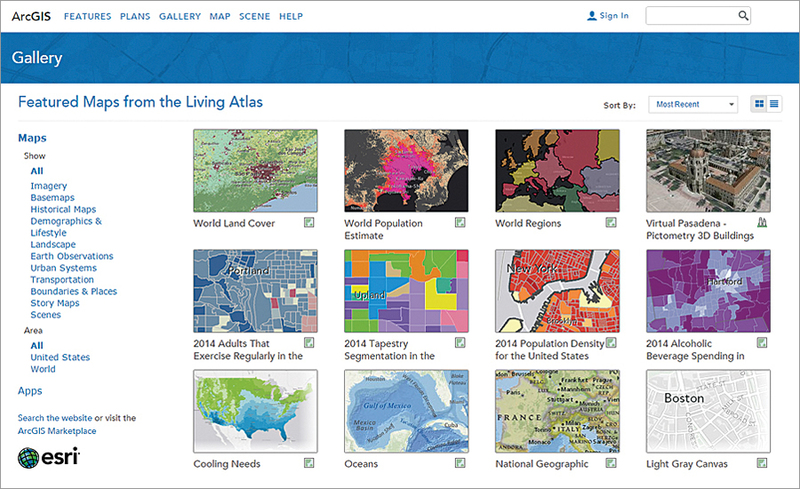 In addition, many ArcGIS users began publicly sharing maps and layers created in ArcGIS Online for use by others, substantially expanding content for the Living Atlas. 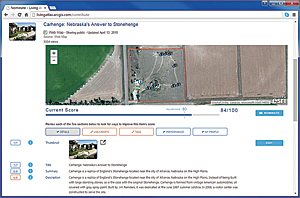 Each item being evaluated for nomination is given a score based on the presence of key elements, such as the summary, description, and custom thumbnail, and characteristics such as drawing performance, cartography, and other characteristics. An item must have a minimum score before it can be nominated for the Living Atlas. Scoring before nominating eliminates numerous emails and phone calls between the item's owner and the Living Atlas curator.